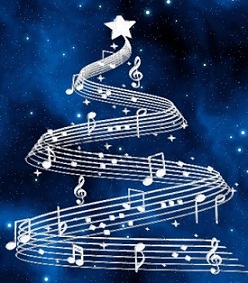 ‘Tis the Season for the Christmas Concert! The Annual MDJH Christmas Concert will be this Thursday, December 1st. The doors open at 6:45 pm and the concert will get underway at 7:00 pm sharp. Come on out to kick off the season properly!